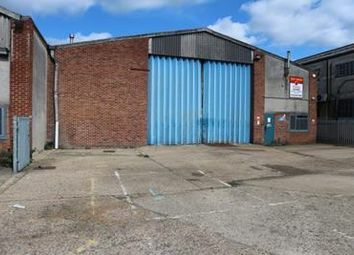 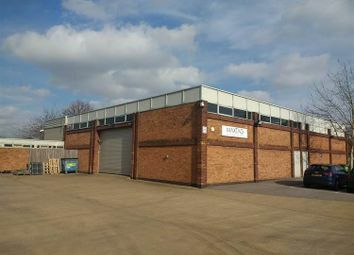 Two semi-detached industrial / warehouse units, each with small securable yards and car parking, available separately or together. 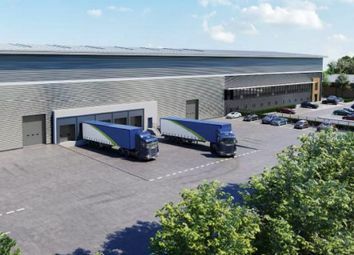 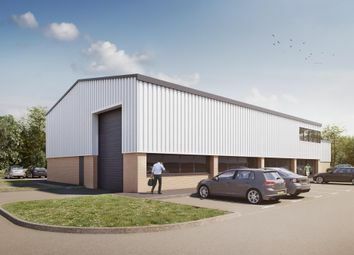 The premises comprise two adjoining industrial / warehouse and trade counter units of steel portal frame construction with part-brick, part-profile steel clad external elevations under a pitched insulated steel clad roof. 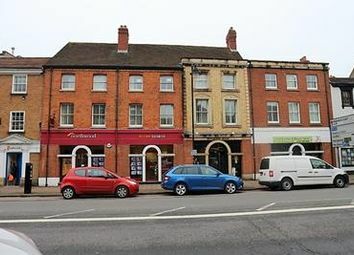 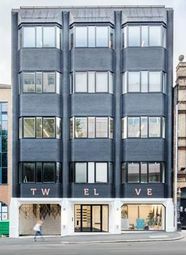 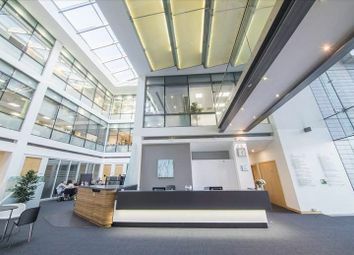 The property comprises a self-contained first and second floor office suite which provides a number of individual rooms which vary in size on both floors. 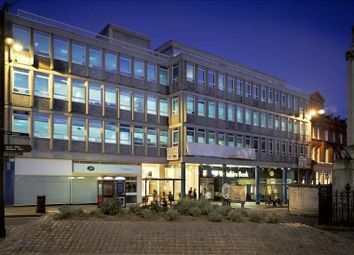 The suite is accessed via a single door from Bridge Street. 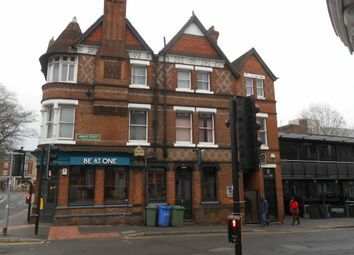 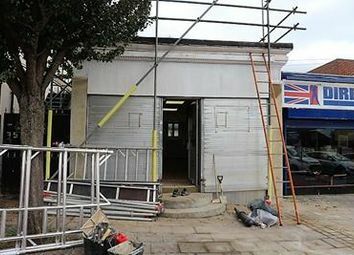 Refurbishment due to be completed April 2019. 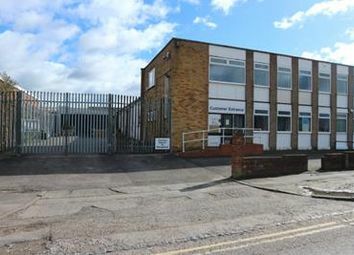 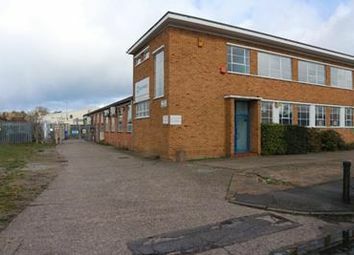 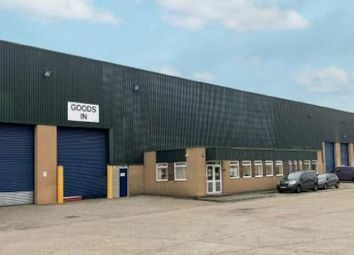 Industrial / warehouse unit with trade counter and a 3,250 sqft secure yard, prominently positioned on one of Reading busiest thoroughfares. 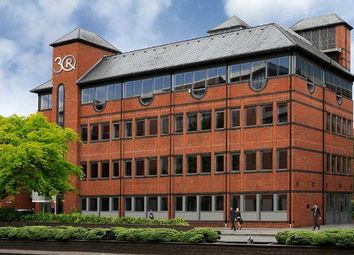 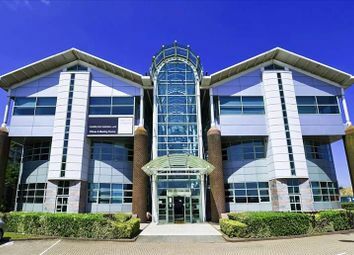 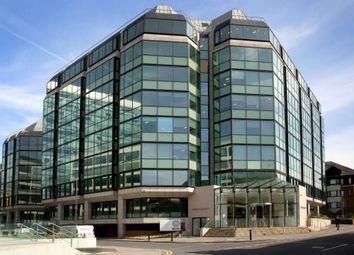 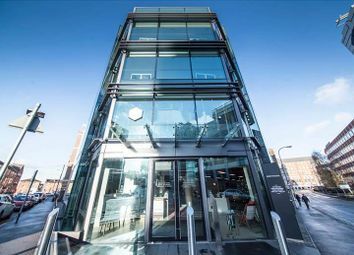 Enterprise House is a prominent, three-storey purpose built office, the available accommodation comprising an open-plan first floor air conditioned suite with car parking. 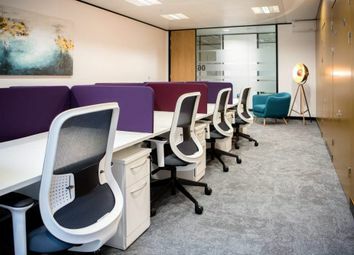 Price from £239 per person, per month for a fully inclusive furnished office space, access to meeting rooms and support services. 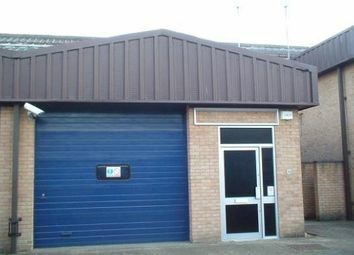 Ideal for small and large requirements, providing a cost-effective solution, allowing you flexibility at short notice. 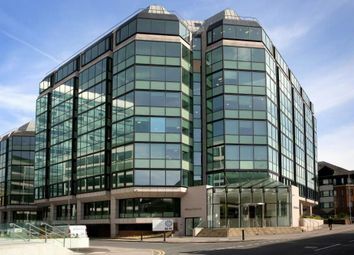 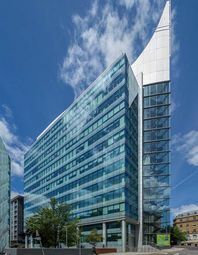 Price from £222 per person, per month for a fully inclusive furnished office space, access to meeting rooms and support services. 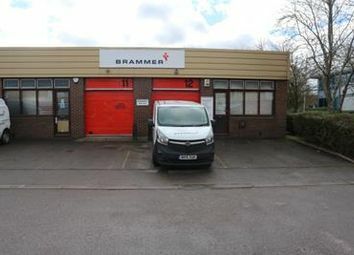 Ideal for small and large requirements, providing a cost-effective solution, allowing you flexibility at short notice. 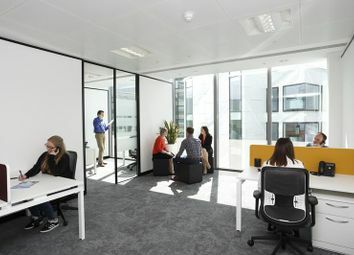 Price from £275 per person, per month for a fully inclusive furnished office space, access to meeting rooms and support services. 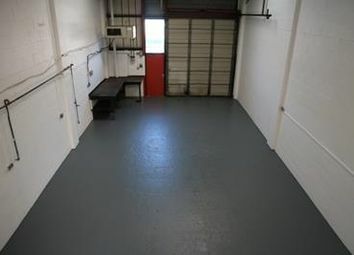 Ideal for small and large requirements, providing a cost-effective solution, allowing you flexibility at short notice.